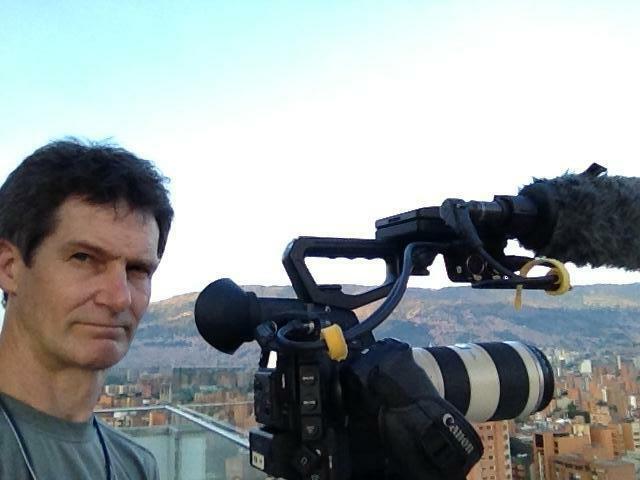 Over 20 years as Director / DP shooting across six continents for documentary series, theatrical features, spots and shorts. Clients include: Discovery, National Geographic, Travel Channel, A&E, HGTV, Animal Planet, Verizon, Google, Morgan Stanley, Diageo Guiness and more. Owner operator of C300 and 7D mark II with experience shooting F5/55, Fs7, FS700 5D and several other full size ENG and handheld cameras.